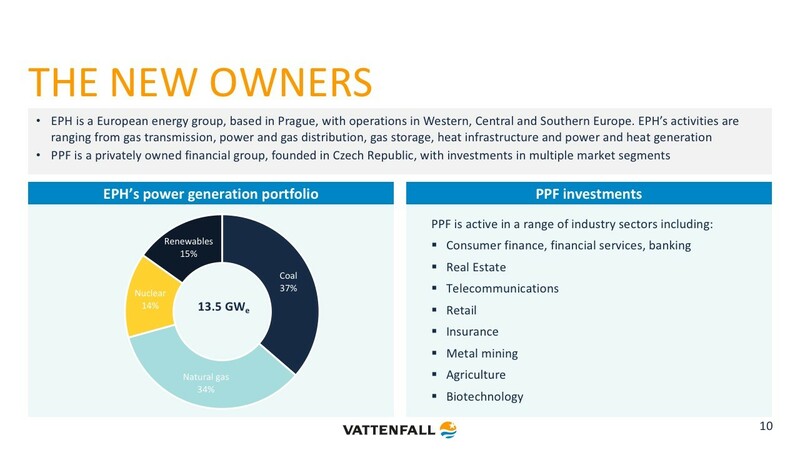 On 18 April 2016 Vattenfall signed an agreement to sell Vattenfall’s lignite operations to Czech energy company EPH with its financial partner PPF Investments. 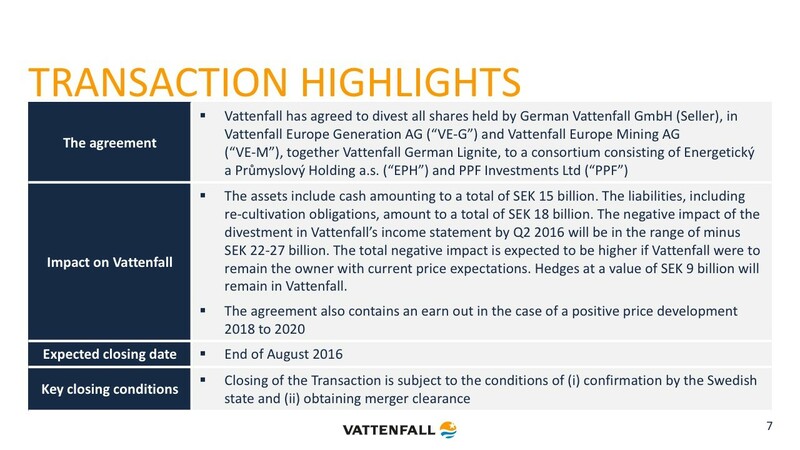 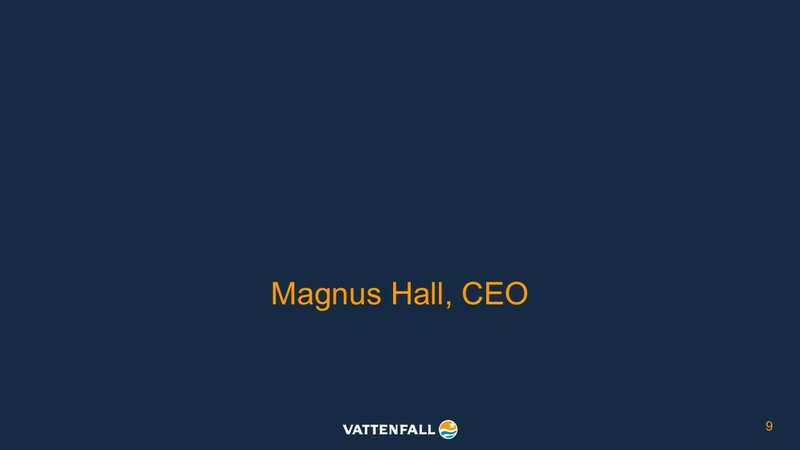 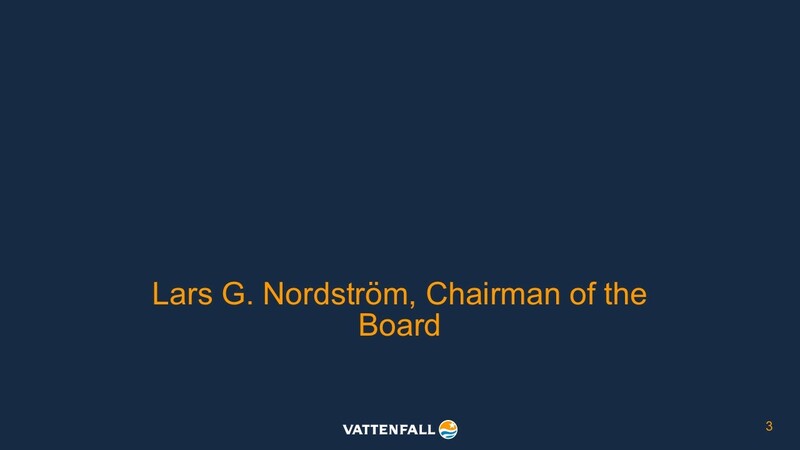 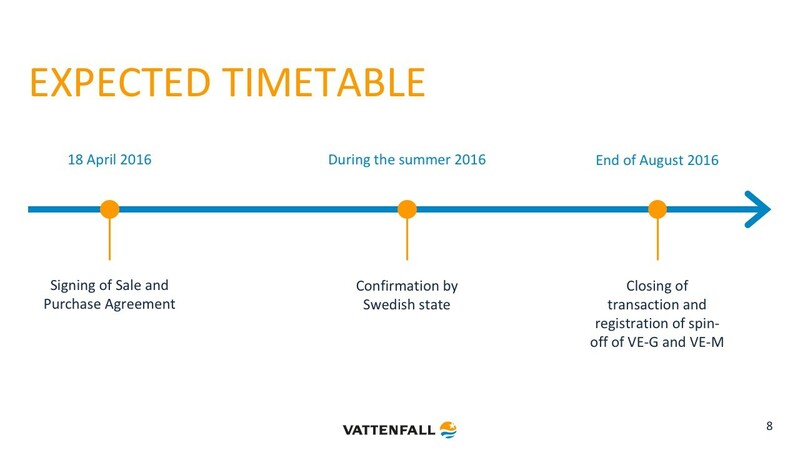 The divestment represents a major step in Vattenfall’s shift towards more sustainable production. 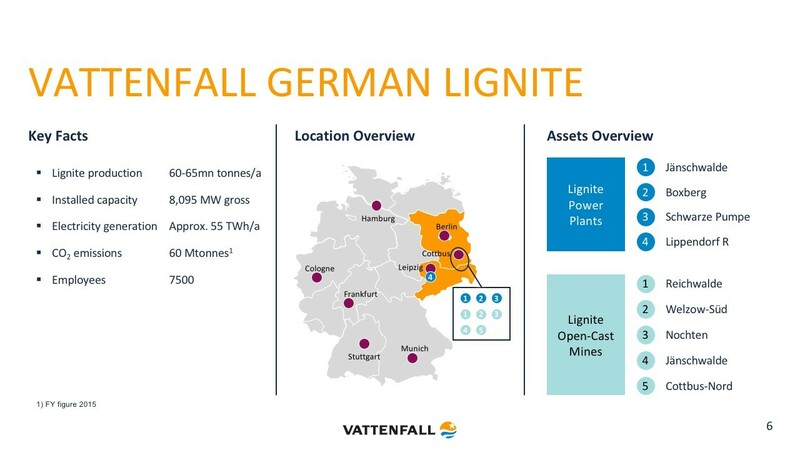 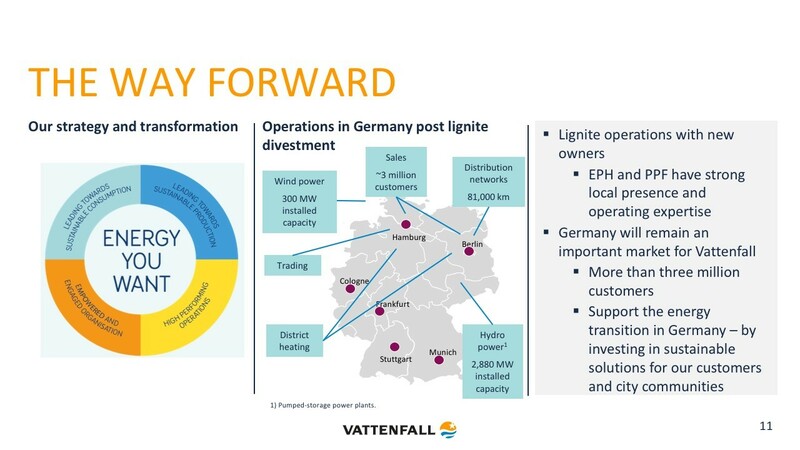 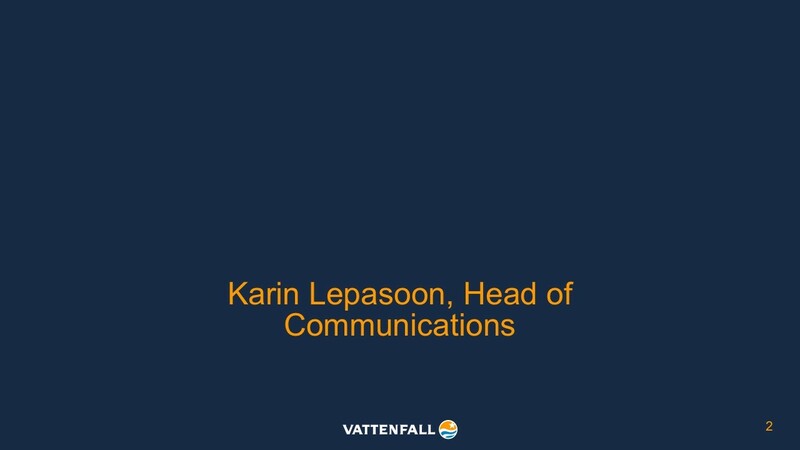 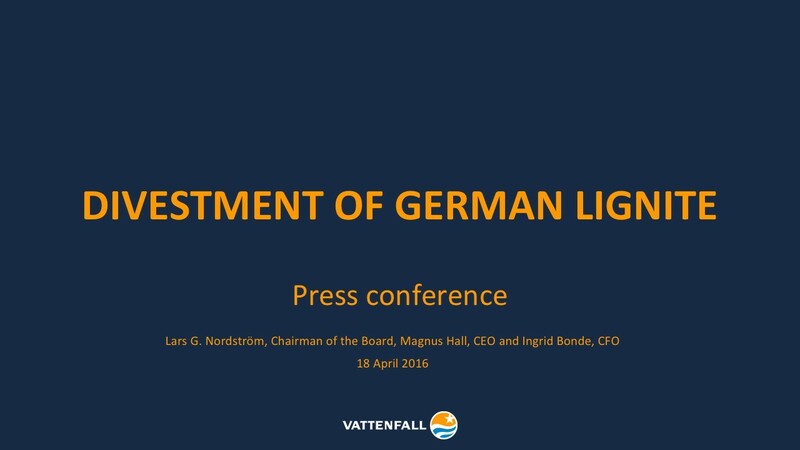 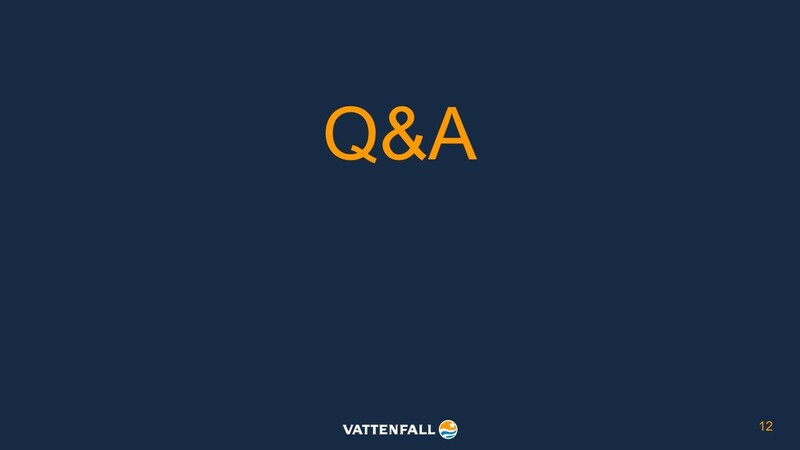 Germany remains a strategic growth market for Vattenfall.